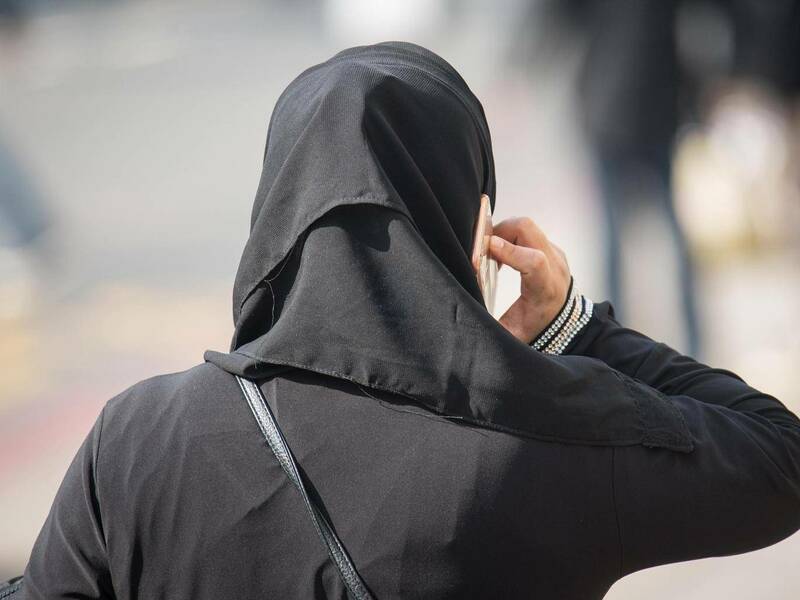 Fatima Diriye, a history and politics student at Soas University of London, told The Independent that she felt unsafe when two students took photos and drew a sexualised image of her in a jilbab. “I didn’t feel safe. I was really upset, I was in tears,” she said.